For over 90 days and on over 100 blogs, I will be posting exclusive excerpts, book giveaways, interviews, guest posts, and so much more to promote the release of my latest story GPS With Benefits. If you're a blogger who wants to join the tour, please email for more details eeriestories75 (at) gmail (dot) com. Release announcement @What You Talking About, Willis? Guest post @ Fligh High! you're making it work...i admire you. I personally haven't read any of your books yet (though several are on my to-read list), but I would love to do a feature on you and your writing for those of us who haven't had the chance to read your books yet! Maybe something like a post that spotlights several of your books, or even something like a read-a-like post, where we could have bloggers recommend books that were similar to yours in order to try to reach a bigger audience. These are just a couple of thoughts that popped into my head when I first read this post. I'd love to do an interview or something for my blog. 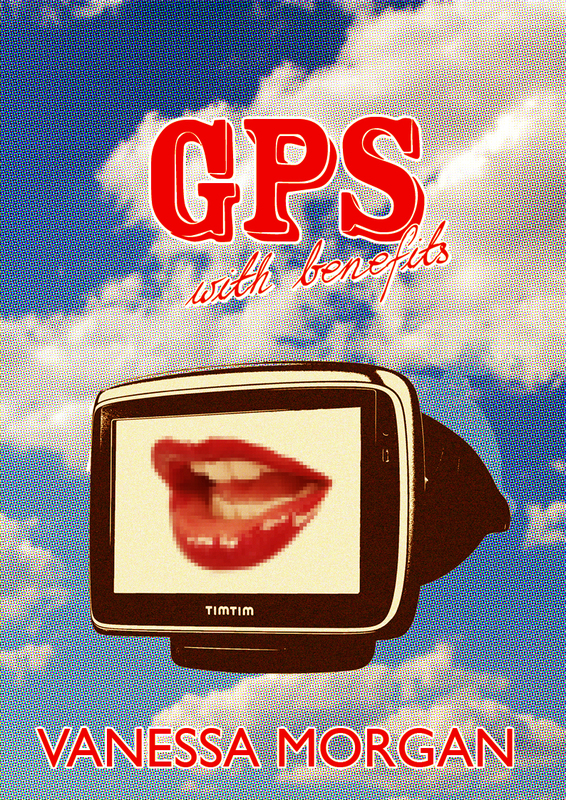 I would definitely like to review GPS With Benefits. I have been following you and reading your books since I first found The Strangers Outside way back when I first got my kindle. At that point not even all the books were out! I remember stalking you waiting for Amazon to post them! what an interesting cover! i;m going visiting now! good luck! I'll visit Cuzinlogic on 11/11/12 to comment. I always name our GPS and "chat" with it asking where we need to go, telling it to be quiet, etc. I completely can see it being able to interact one day. When things like Siri exist, it's not hard to imagine. Before I replaced my first one, she would reprogram herself and decide where she'd want to go. So, I'd have punched in a destination and since she was going out - she'd redirect me to another destination that had been entered. It was oh-so-helpful. i want to get the GPS with benefits , would be interesting to read! This ebook sounds wonderful. I love humorous books. I would love to read it. I have a nook, so an ebook is perfect. Sounds like an interesting book. I like to read things that are out of the mainstream. I get so tired of the same authors and love to try new ones! I blogged about your new release and giveaway. Congrats, by the way!!! Hi, Vanessa! 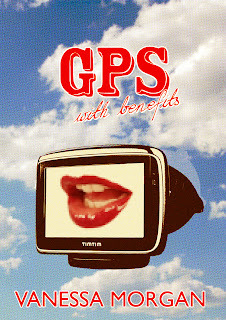 I put up a post about GPS with Benefits! Congratulations!! I am an avid reader and will have to check out your books when I get a chance. Book sounds great! I tweeted about it! Your book sounds like a good read. We would love to win this - thanks for the giveaway! This book sounds very interesting and would love to read it. I posted on my google plus page and also put a link to your reviews on it here is the link to mine.